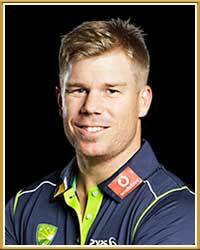 Hyderabad put huge score of 208 runs with Warner's 69 and BJ Cutting's quick 39 of 15 balls. 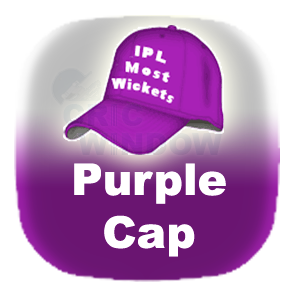 Bangalore in reply score 200 runs and lost the match by 8 runs. 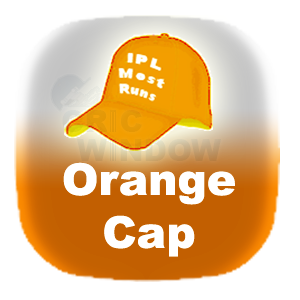 SRH won the IPL 2016 title. 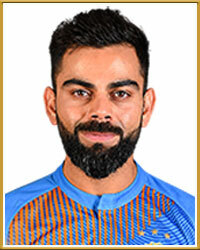 BCJ Cutting was man of the match for his 2 wkts and 39 runs..
Cricwindow Android Mobile Application provides live score, live video of match in progress with IPLT20, ICC Worldt20, ICC Worldcup and current cricket series / tournament complete details along with Cricket all Records, Players Profile and ICC Rankings at your fingertips. 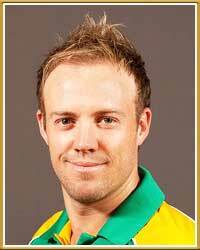 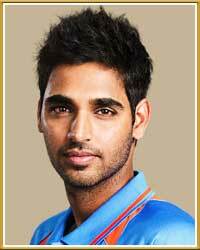 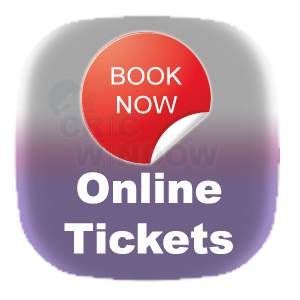 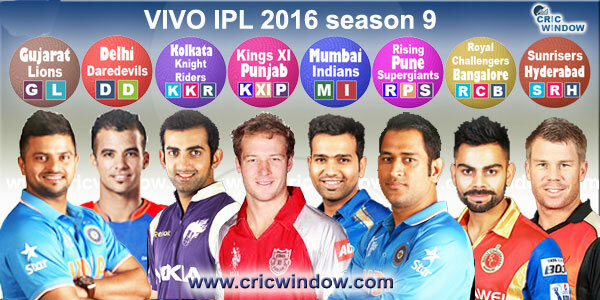 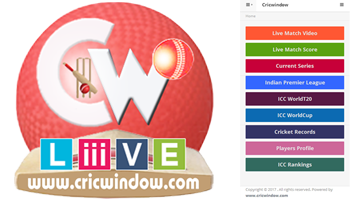 © Cricwindow.com All rights reserved.